Now all of those can be multiplied by various ages and races represented, as well as all of the relationships each represents. 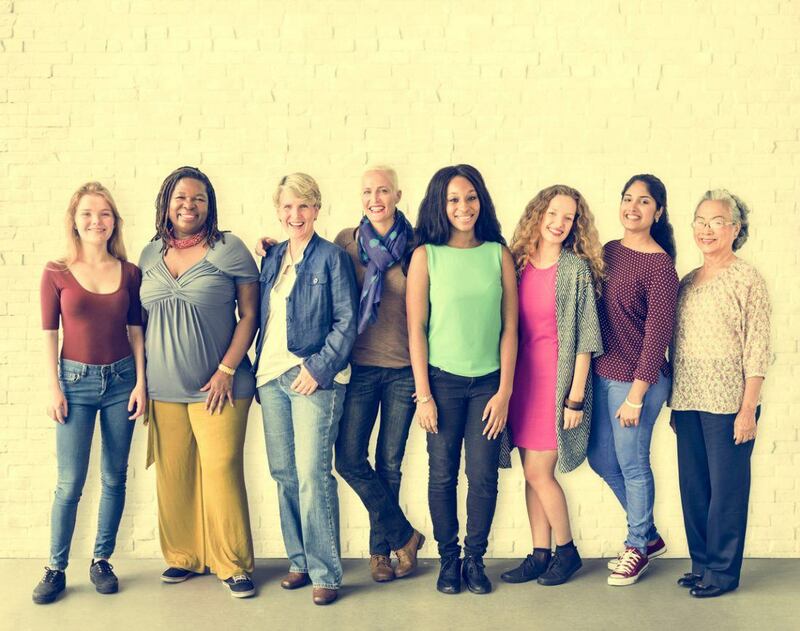 It would be impossible for me to come up with a way to minister to this variety of women! But God is not overwhelmed. His Word encompasses and can speak to all of these women where they are at, no matter what challenges they face. So if you are teaching God’s Word faithfully, it is truly up to Him to use His Word to minister personally to each individual. So if I can’t provide the perfect program or event for moms, or those struggling with addictions, God is not limited by my limitations. Out biggest calling is just to love any woman He puts in our paths. I am one of 4 Chaplains in a women’s prison. We would like to have a retreat day for the inmates. I can find nothing that is directed to this population but could you suggest a retreat that we could adapt to fit a prison population? Or is there a resource you could recommend. Thank you. I have been out of the country, and am so sorry to reply so late! 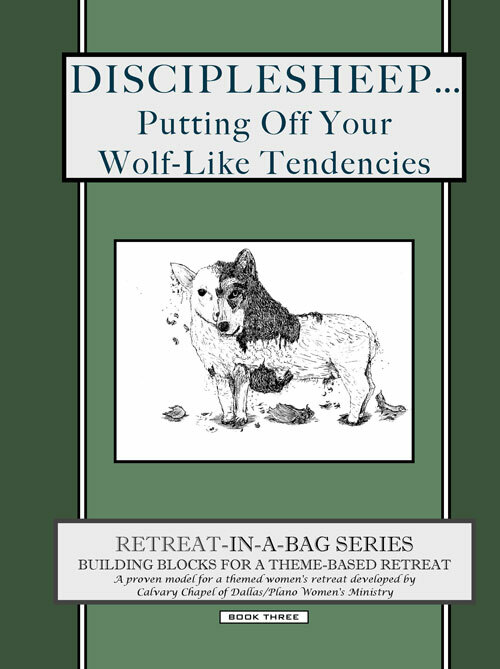 I love that you are ministering to women in prison.The first thing I thought of was one of our Retreat-in-a-Bag books called “Disciplesheep–putting off your Wolf-like tendencies”. The theme scripture is Eph. 4:22-24. There are many retreat ideas in that book, but the main skit actually revolves around a prisoner. In the first act, a wolf is interviewed from prison, explaining why he was accused of killing three sheep, and why it wasn’t his fault (sheep had strayed from the Shepherd, etc.). The second act, another interview, find the wolf released from prison after serving time, claiming that he had met Jesus and Jesus had made him a new creation (a sheep). The interviewer can’t help but be skeptica! The third act is a follow up interview, and the wolf (wolf being transformed into a sheep) is now in a church, serving sheep instead of eating them. The final act discusses forgiveness. It seems like this would be very adaptable. I may have other suggestions, but that is off the top of my head.